May buy 1 for yourself and 2 as gifts. Valid for 1040 personal tax returns. Not valid for rental properties. Must call to schedule an appointment. All tax information must be provided. Service area only includes Salt Lake County. Valid through: Apr 15, 2014. See the terms that apply to all deals. Looking for an honest, efficient accountant? 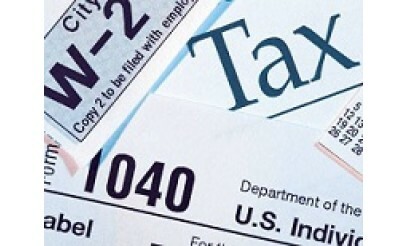 Pierce & Company LLC will make sure your personal taxes are handled quickly and professionally. 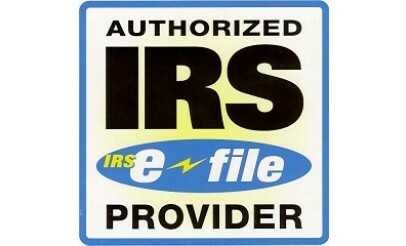 With this offer, you get to cash in on Pierce & Company's knowledge and expertise to file a 1040 personal tax return. 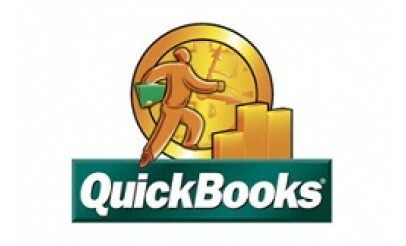 Pierce & Company LLC has advanced experience in QuickBooks and Peachtree. They perform bank reconciliations, quarterly statements, financial statements and more. Redeem at location agreed upon with Pierce & Company.